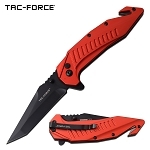 Want to be the quickest among others down your street? 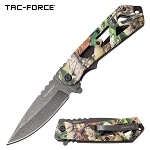 Then the spring loaded knife is just the product you are looking for. The spring assisted knives are the best folding knives which quickly open with the help of spring in it, while the other folding knives need their blades to be pulled out manually. 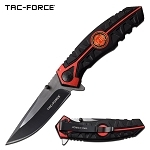 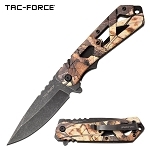 At Knife Import, we offer a wide range of spring assisted knives for sale. 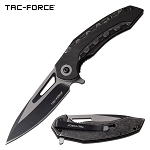 Having a quick opening mechanism and being light in weight, these spring assisted knives turn out to be the ideal knives that one must have. 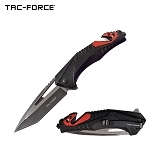 You can perform many tasks with these incredible spring loaded knives. 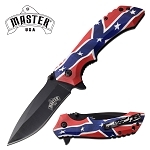 They could be of great help while camping, hunting, self defense etc. Nowadays, people love something that is light weighted and can perform multiple tasks, and that’s what our spring assisted knives are good at. 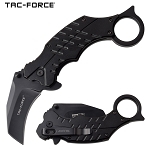 Some of the best spring assisted knives - that we offer for sale - are the claw knife, ballistic knife, joker knife and many more. Spring assisted pocket knives have gained popularity over the years due to their pocket friendly design. 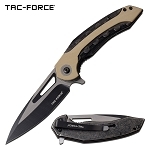 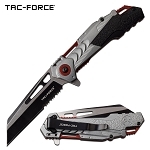 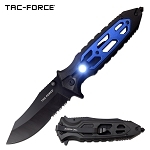 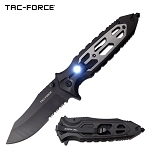 Moreover, being of use for numerous tasks the spring loaded knife has always been top selling knife. Many businesses have also benefited by selling our products. 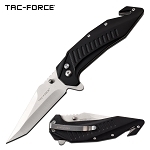 The reasonable wholesale prices and the good quality of products make Knife Import stand out from others in the business.